Saving the UK's high street by hosting products online that are currently only available in physical retailers. 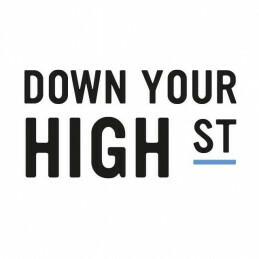 DownYourHighStreet aims to become the e-commerce platform for high street shops that don't have the skills, time or money to deliver an online service. Since launching in December 2017, 310 small shops have signed up to the platform, allowing them to compete with larger businesses and online-only firms. Currently, DownYourHighStreet is listing 50,000 products on their website. 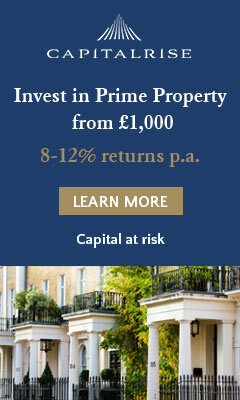 The company aims to rapidly scale their business with a target of 3000 shops within the next 12 months. 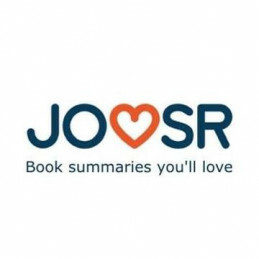 Joosr enables rapid development for individuals and organisations through 20-minute bitesize reads of the best performance-boosting books. With a curated library spanning leadership, entrepreneurship, health, parenting and much, much more. Fashion-oriented 'teething' products designed for babies and made from non-toxic materials, including the fully recyclable packaging. 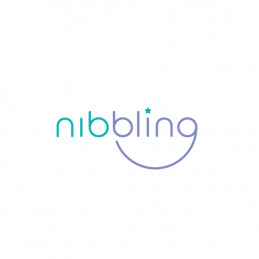 Since 2014, Nibbling has created over 150 lines that stocked by more than 300 retailers, such as Selfridges, Harrods and Amazon Prime. The company has a worldwide reach with distributors in Germany, Italy, Scandinavia and The Middle East. Nibbling has also been featured in Vanity Fair and Vogue Bambini. ORSTO has well publicised 5 years of R&D and is recognised as leading experts in the field of wearable technology, specifically ‘wrist worn’ devices. ORSTO Smart Watches can work independently of a smartphone and can freely sync or communicate with any brand. The first product is planned for March 2015 production. In January our first 10 Days for giving hands-on experience to retailer management resulted in LOI/Orders for 16,500 units (Retail value £2.54 Million). Helping customers find the right beauty product for their specific needs. 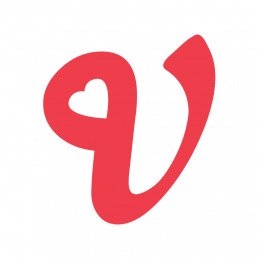 Veleza users have produced 28k reviews and have provided 105k videos and photos of products amongst 511k monthly users. Veleza offers a subscription service for beauty businesses to have access to crowdsourced data on the platform, which has reportedly resulted in an increase in search traffic and sales. L'Oréal Paris, Urban Decay and Feelunique are customers of Veleza. 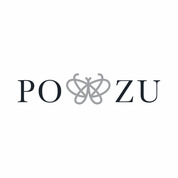 Buying, selling and restoring designer handbags across the UK, Middle East and Monaco. Since launching in 2013, Handbag Clinic has cleaned and restored £30m worth of bags, including major labels such as Hermes and Chanel. The bags are purchased from their customers and are then sold at 50% of the RRP, making luxury fashion affordable. The company has their own independent stores and their services are also used by Harvey Nichols and Harrods. Clients of the business include Gucci, Dior, D&G, Jimmy Choo and many others. Handbag Clinic achieved sales of £1m in 2018. In December 2018 alone, the sales of handbags exceeded £100,000. 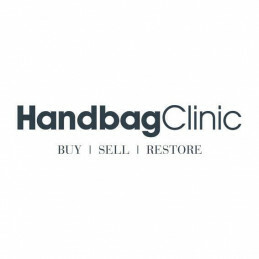 Handbag Clinic currently lists more than 500 bags on their e-commerce platform and are now raising funds to acquire more bags, redevelop their website and increase their brand awareness through marketing campaigns. This company has solved a common problem in the travel industry by engineering the world's first smart, collapsible hard case luggage, which can fold down as small as 3 inches whilst being lightweight. 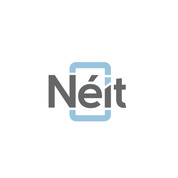 Néit were runners up in British Invention of the Year 2016 and have already garnered 800 units in pre-orders. 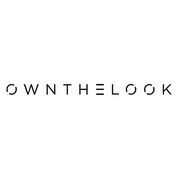 OWNTHELOOK.COM is an online global womenswear store focusing on outfit dressing for the everyday woman. Launched in March ‘17 with over 40 emerging brands, they were titled “The new ASOS” by industry experts and have been featured widely in the media including Vogue, InStyle, and The Telegraph. One of the UK's leading natural & organic, beauty, health and well-being groups. The Brand Cloud has 10 businesses under its umbrella, with 4 being directly owned. 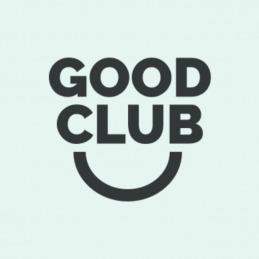 The company has relationships with more than 200 retailers including Amazon, Tesco and Holland & Barrett and has over 75k contacts on their B2C network. 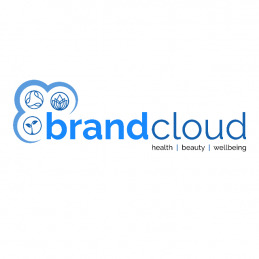 The Brand Cloud has exclusive distribution agreements with brands and has developed multi-channel market routes.